Scott Felker is Owner and CEO of The Alternative Board (TAB) for London Ontario and the surrounding area. 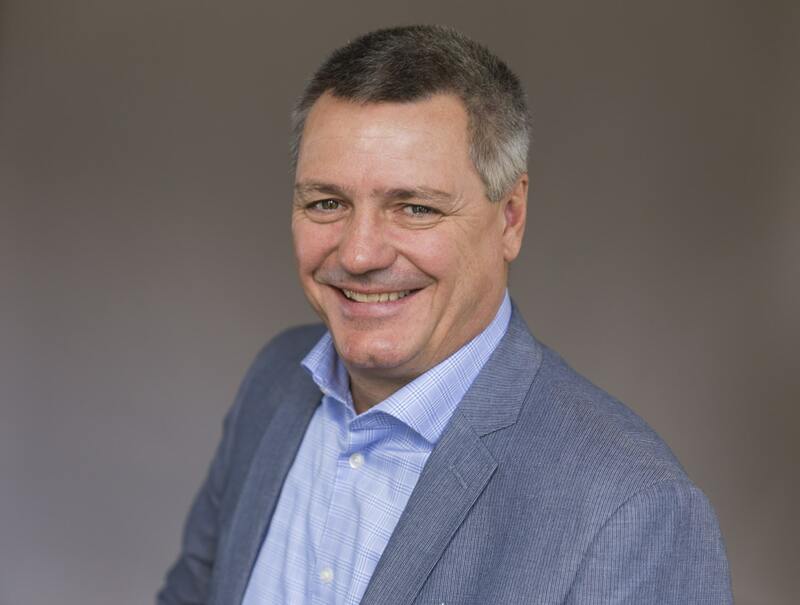 He is a highly successful Sales, Marketing and Business Development leader with over 30 years of experience in the Technology and Medical Equipment fields. Having held both Regional and National Executive roles, Scott helped multiple companies including Cardinal Health and Stryker exceed their sales and profitability objectives through new product launches and new business-unit start-ups. His greatest successes and enjoyment in business have come through managing dynamic sales teams and through the development and execution of innovative business growth strategies. Scott is proud to be a TAB business owner and is passionate about helping business owners exceed their goals and enjoy success.